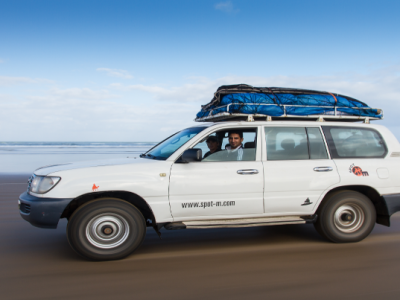 Spot-M specialise in surfing holidays in Morocco, with packages to suit all budgets, ages and surfing ability.  Spot-M is owned by surfers who wanted to be able to offer something truly special, with unrivalled customer service. Contact us today to see why our customers keep coming back. 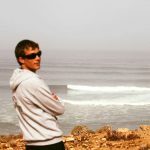 Having spent years traveling the whole world we know what makes a great surf holiday and our customer service led ethos is unique. 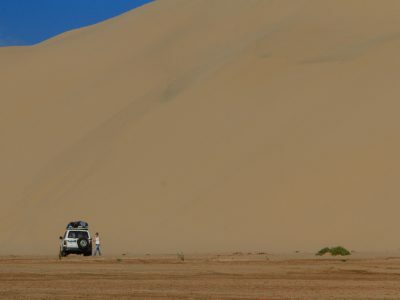 We avoid crowded areas preferring to travel to unspoilt locations a little off the beaten track and you will always be looked after by the Spot-M team. Your best holiday is our priority. 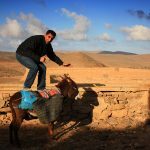 The star of Spot-M, best surfer in Mirleft, nicest guy in the world and safest pair of hands in Morocco. Hussein has been with Spot-M from the start and has risen through the ranks to become our key member of staff. 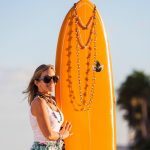 Nothing is ever too much trouble, best host you could imagine, amazing surf coach and guide who likes a party. Runs all of our holidays on the ground like a machine. Likes his surf in the ‘however it comes man, I will make the most of it’ Which he always does. 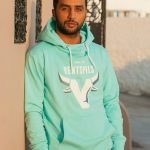 Mastermind of everything that happens in Morocco. Takes Duncan’s plans and makes them into a reality. Has moved more behind the scenes recently to make sure Spot-M runs like a well oiled machine at all times. Likes his waves in the 12-15ft range, hellish currents with less than 25% chance of survival. Co-Founded Spot-M with Hassan in 2008. Looks after Spot-M’s operations, logistics and sales. 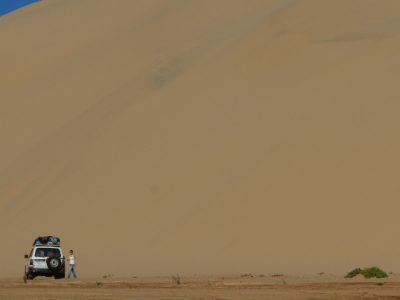 Plans and organises all Spot-M trips large and small. Host for select trips. 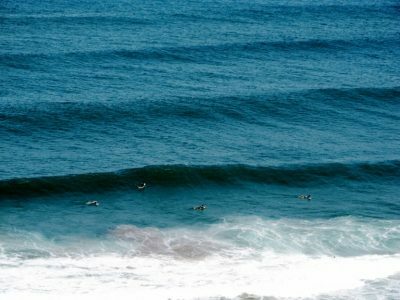 Likes his surf in the 3-6ft range, lined up and breaking for at least 100m. Has been told he gets too many waves. 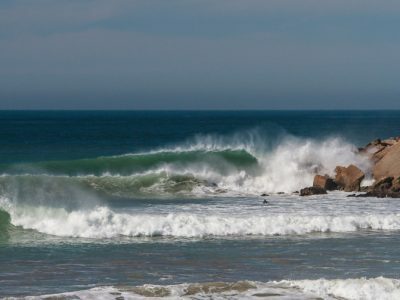 Our morocco surfing holidays are suitable for surfers off all ages and abilities. 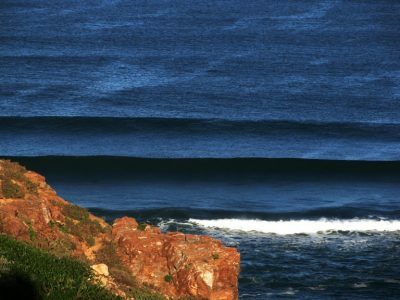 We provide surf tours and surf tuition that are ideal for surf groups, couples, families, friends and solo surfers. 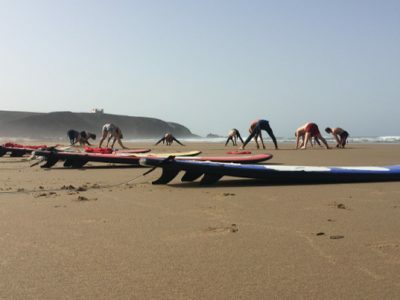 Surfing holidays with Spot-M offer a variety of different packages from budget to luxury with a few specialist packages that include yoga/Pilates/surf/therapies as well as having the best team of qualified instructors, who have an extensive knowledge of local surf in Morocco and hosts to look after you. 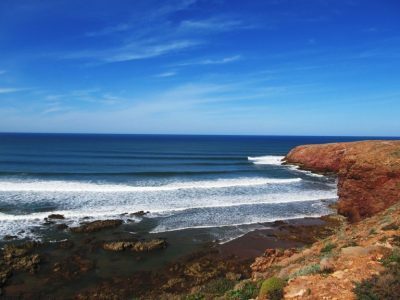 All of our packages can be adapted to meet your needs so just let us know what we can do to create your perfect surfing holiday here in Morocco.